This is one of the best green teas that can be found in Thailand. 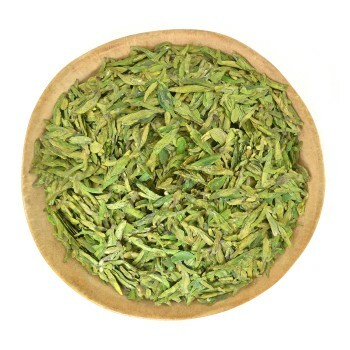 It is made from buds and young leaves of tea trees. Thanks to the manual collection and professionalism of the tea master, the tea turned out to be incredibly delicious. The composition contains buds and young leaves from trees ranging in age from 100 to 700 years. 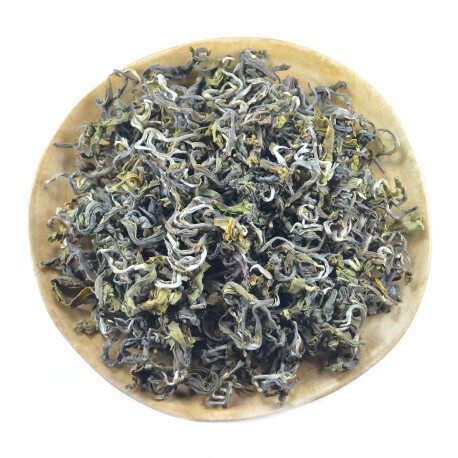 Pay attention to the quality of tea leaves: twist, holistic shape, and color. The tea masters of China were involved in the production since most of the tea will be sent to China. We managed to get a small batch of this unique product. 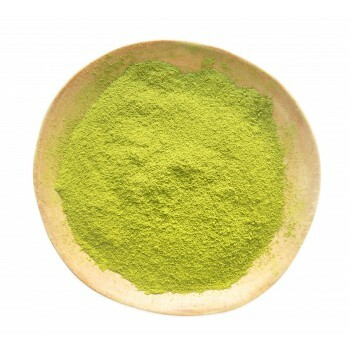 If you are a fan of green teas, then you have to try this option. If you have your own tea shop, SPA or any other business where you serve tea, then write to us. 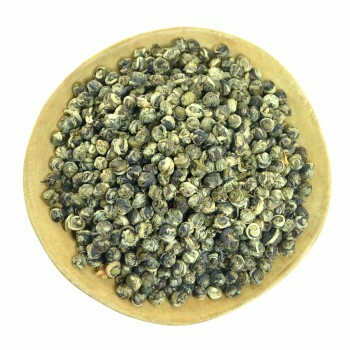 We will try to offer an interesting price for the wholesale order of Green Tea from Tea Trees from Thailand. Our email is tea-village@hotmail.com. Water temperature: 70-90 °C / 158 - 194 °F.